Beau Monde Limousine specializes in providing the very best in Portland, Oregon luxury limousine and special event transportation services. We make hiring a professional limousine and chauffeur service affordable, exciting and easy! You and your guests will love our luxury limousines, executive sedans, SUV's, Sprinter shuttle vans and more! View our Fleet. Just call us for a FREE QUOTE or book your reservation online. Experience the fun and excitement of Portland in one of our luxury limousines, stretched Hummer limousines or other vehicles we offer! Choose from a wide range of special occasion transportation services. Come discover our personalized limousine VIP experience. Beau Monde Limousine has got you covered with amazing Portland, Oregon limo services. If you have any questions, please call us and we will be glad to help you. Beau Monde Limousine offers a wide selection of limousines to make your event extra special. 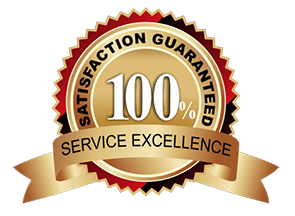 Our commitment to quality transportation services and meeting the individual needs of each customer is the key to our success. Beau Monde Limousine of Portland provides full service limousine transportation for every kind of special occasion. Experience the finest in special occasion limo services while you take in all the sights and sounds of Portland. 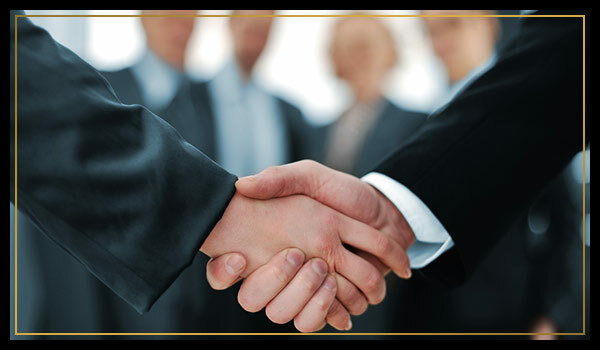 Your professional chauffeur will cater to your every need, yet provide you with the privacy that you would expect. We know just how important your special occasion event is to you, so we'll strive for excellence in service. Discover new Portland local wines and enjoy a customized wine tasting tour in one of our luxury limousines. We specialize in Willamette Valley Wine Tours and many other Portland Winery Loop Tours. Clients love to enjoy traveling and taking in all the sights of Portland Vineyards while tasting vintage local wines. Call us to customize your wine limousine tour as we can accommodate any special destinations or stops you would like to make while traveling with us. 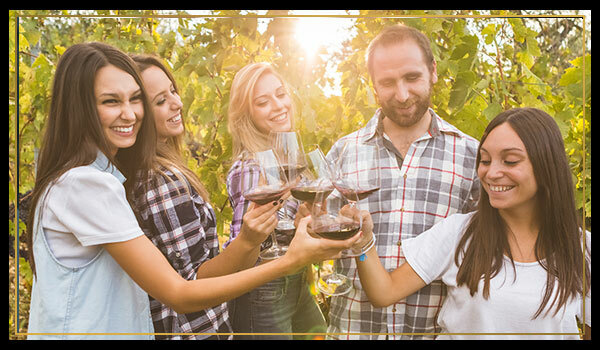 Get your friends together or have a company wine tasting tour outing to build team spirit! Call Beau Monde Limousine for all your Portland, Oregon wine tour needs. Here at Beau Monde Limousine, we specialize in creating Portland bachelor or bachelorette party travel experiences that will last a lifetime! 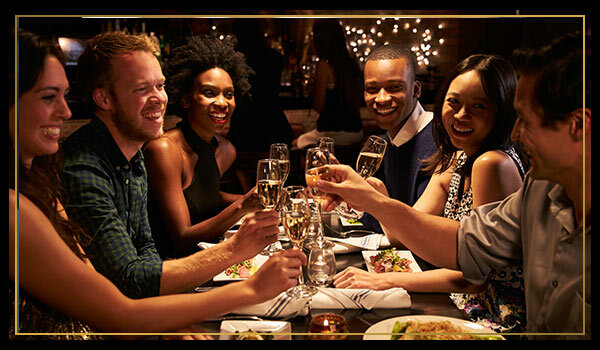 Your private chauffeur will pick you and your friends up and provide you with personalized limousine and group transportation services that will have you and your closest family and friends enjoying every moment as you travel in complete style and luxury to your bachelorette party destinations. 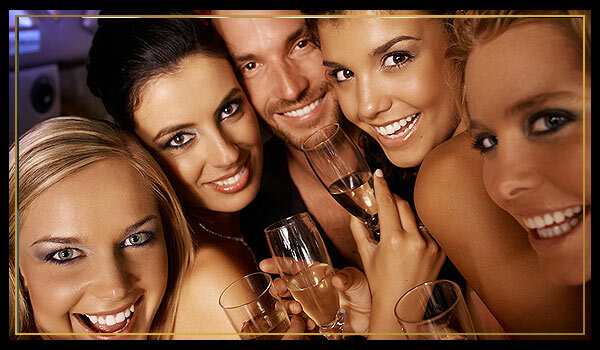 We'll get you and your friends to and from the bachelor or bachelorette party on-time and in complete VIP style. 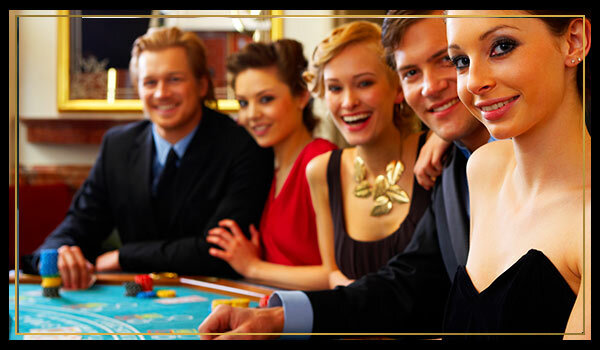 Just sit back, relax, and let your personal chauffeur take you and your guests to your Portland party hot spots. 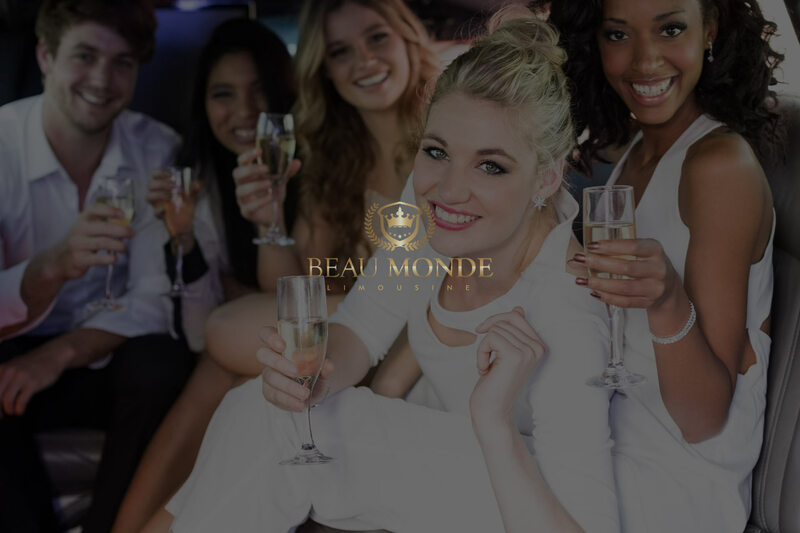 When you've planned a big night at the tables, don't take a gamble on your transportation – let Beau Monde Limousine service provide your ride! An evening at the casino calls for luxury all the way and there's no finer way to travel than in one of Beau Monde Limousine's beautiful cars. 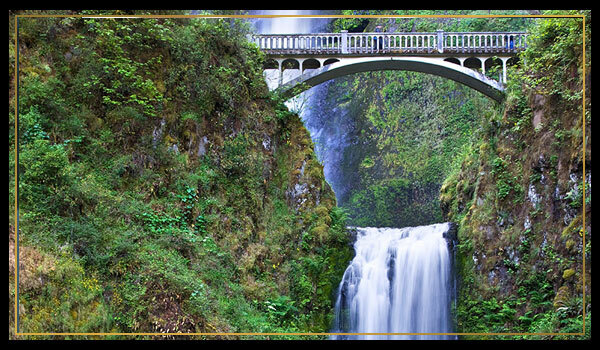 We'll take you along the Historic Columbia River Gorge Highway, built in 1912-1914. Visit scenic Chanticleer viewpoint, Crown Point, and the Vista House, all featuring incredible views of the Columbia River Gorge. Tour and explore numerous waterfalls like the second tallest year-round waterfall in the United States, the breathtaking 620 ft. Multnomah Falls. 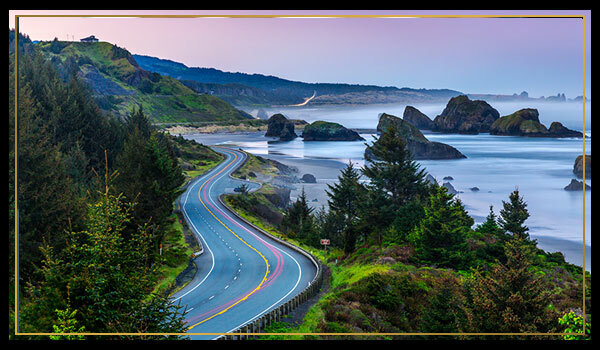 The Oregon Coast is Oregon's number one tourist destination. People come from all over to enjoy the scenic beauty, historical sites and wide variety of recreation opportunities. Beau Monde Limousine provides luxurious wedding limousine services for bridal parties and weddings in Portland, Oregon. 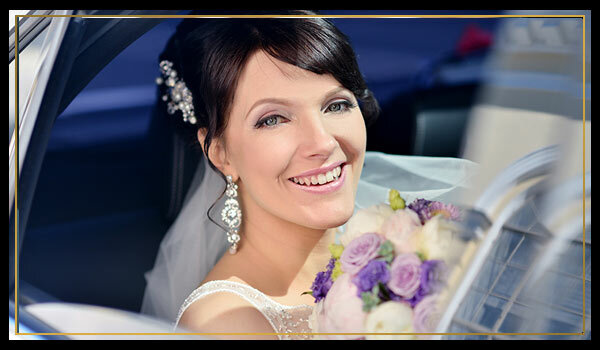 Since 2007, brides and grooms have experienced the professionalism, quality, and comfort of a veteran Portland wedding limousine service company. Our wedding clients love us and we work hard to make your most important event the most prestigious and comfortable experience. Your private chauffeur will treat you with our signature VIP wedding service and you'll love your limousine and all its luxurious amenities. Relax and enjoy your wedding day and leave the transportation services to Beau Monde Limousine. Beau Monde Limousine is your complete chauffeured transportation specialists for (PDX) Portland International Airport limo services. We provide exceptional car service, SUV's, passenger vans and Sprinter coach airport ground transportation at competitive pricing. We service individual business travelers to large groups that are arriving or departing Portland (PDX) Airport. The staff monitors all flight traffic to greet you on-time for your arrival. Our professional chauffeurs are knowledgeable about the airport and they'll contact you upon arrival to assist you with your luggage. . Beau Monde Limousine can make any evening exciting with our enchanting Portland night on the town limousine rental services. Experience all that Portland has to offer while traveling in a luxury limousine, Hummer limousine or other vehicle of your choice. There is nothing like making memories that will last a lifetime and enjoying the local hot spots and showing up in grand style! Beau Monde Limousine is here to service all your special occasion limousine and transportation needs. Call us today for a free quote or book online using our reservation system. We look forward to making your next event extraordinary. We offer Portland limo services for the following events: Birthdays, Bat Mitzphas, Bar Mitzphas, Graduations, Proms, Homecoming, Baby's First Ride Home, Divorce Parties, Over the Hill Parties, Concerts, Sporting Events, Portland Arts and Entertainment, Dance Club Limo Service, Anniversaries, Holiday Lights Tours, Holiday Parties, New Year's Eve Limo Celebration, and so much more!